Remove the brake drum bolt (1). 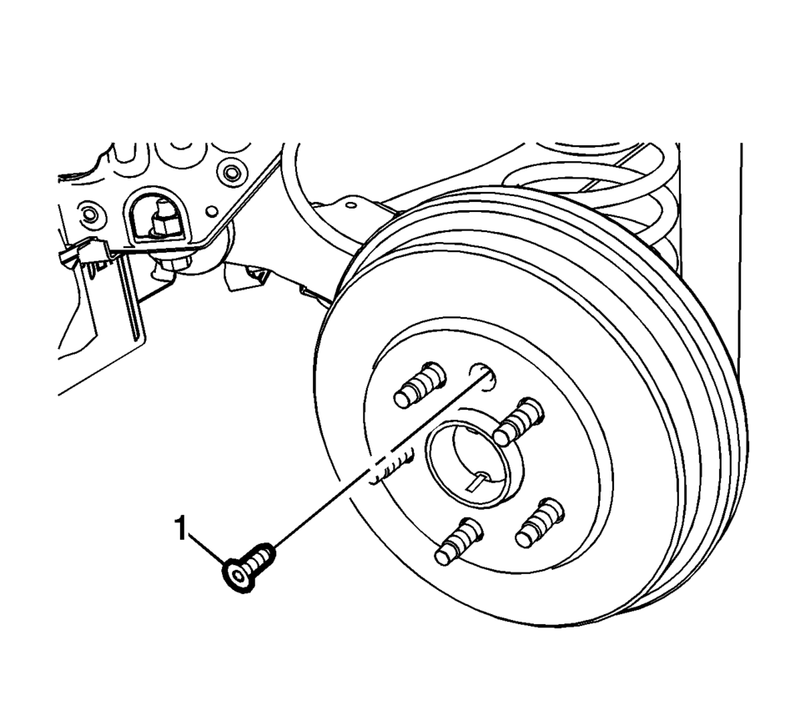 Remove the brake drum (1). If reinstalling the brake drum, use the CH-41013 Rotor Resurfacing Kit to clean the wheel hub flange mating surface of the brake drum of any corrosion. Using the CH-42450-A Wheel Hub Resurfacing Kit to clean the wheel hub flange of any corrosion. Install the brake drum (1). 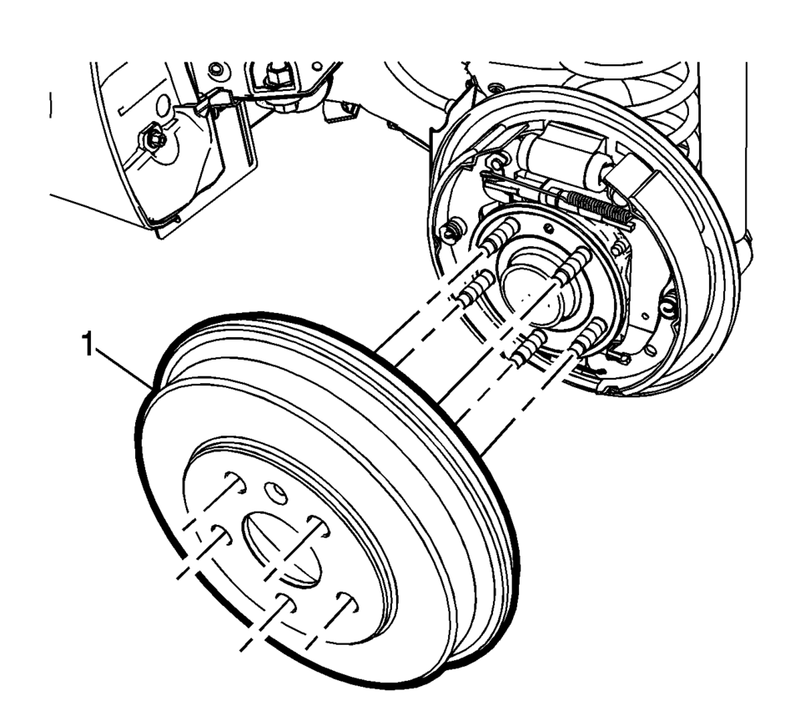 Apply the brakes 2 or 3 times to seat and center the brake shoes on the brake drum.